Every hole on No. 7 features something to test your game. 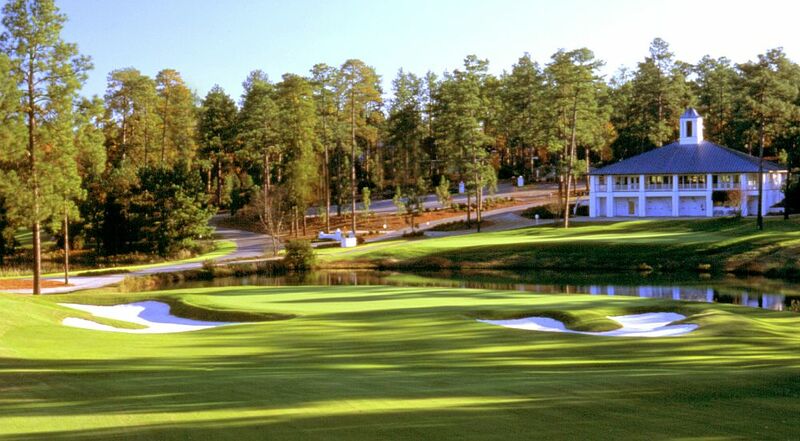 Just ask Tiger Woods, who won his lone Pinehurst title to date here in the 1992 Big I Junior Classic.